I am always looking for activities to keep my kids busy, especially when we go places where they need to be quiet. 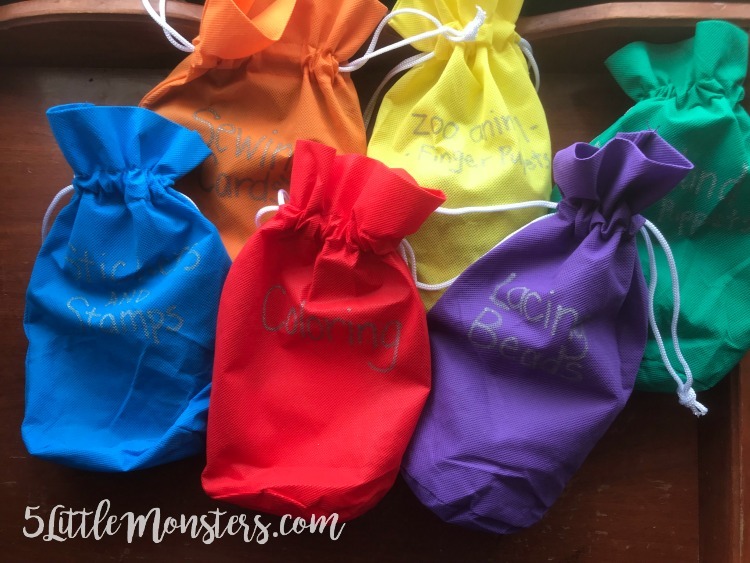 I thought it would be fun to put together some little busy bags with activities in them that would keep the kids entertained. I have participated in Craft Lightning Series in the past and each time they have had a theme and everyone participating is given the challenge to make a quick craft (15 minutes or less) that fits with that theme. This year instead of themes that go along with a holiday or season we have themes based on a material or supply. This time around the challenge was felt. 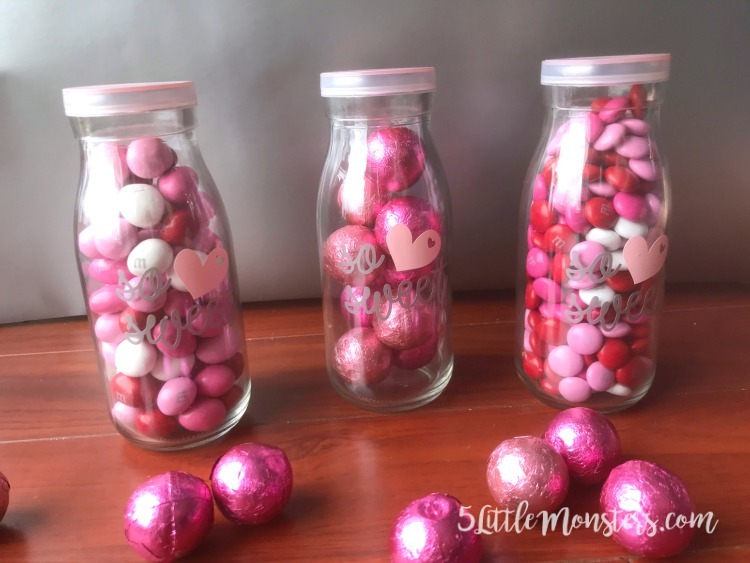 I found these little glass milk bottles on Oriental Trading and I thought they would be perfect for a little Valentine gift. 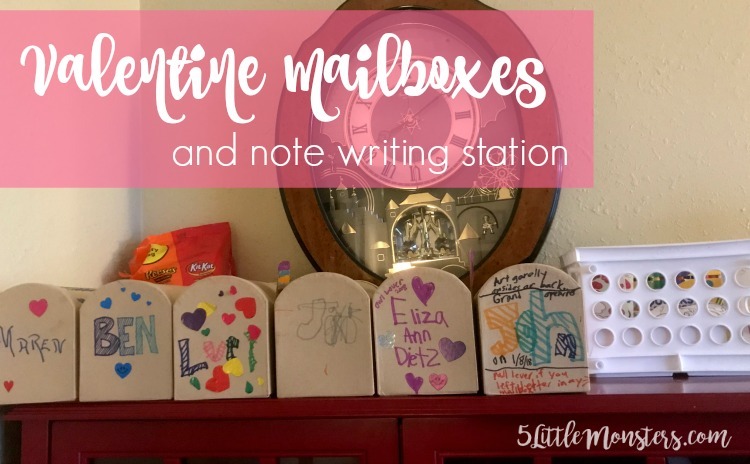 They were really easy to put together and I think they would make a cute gift for teachers, neighbors, or friends. 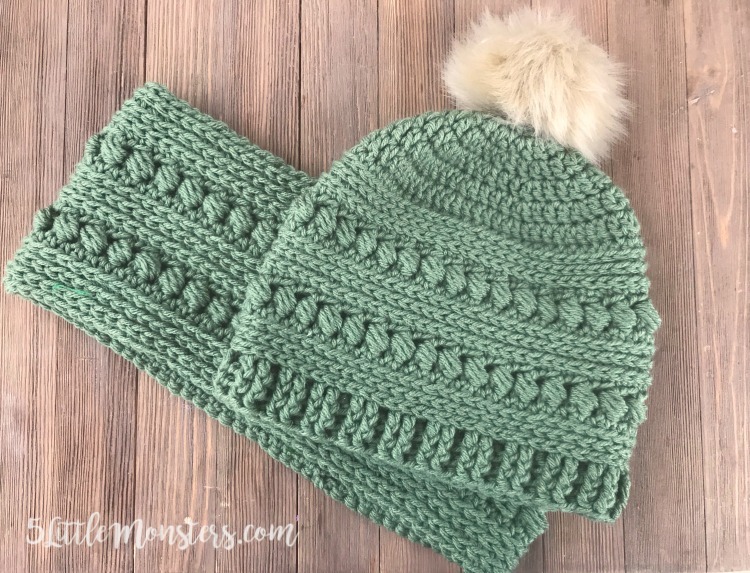 After posting the Bead Stitch Hat and Cowl patterns I thought I would put together a video tutorial on the stitches I used. Here I am sharing my video tutorial for the bead stitch. The bead stitich is similar to a puff stitch but it is worked around a double crochet next to it instead of into the stitch below it. 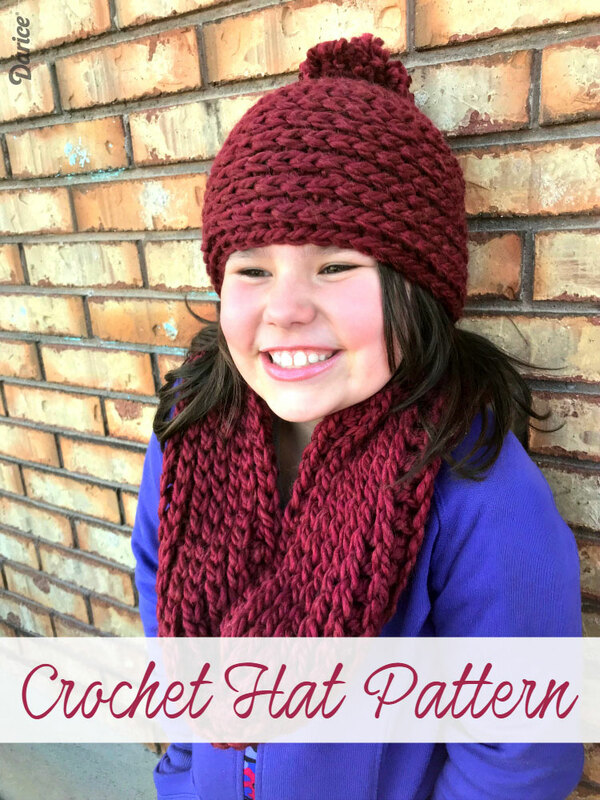 I recently posted a couple of new patterns and I have had a few questions on the stitches used in those patterns, specifically the half double crochet in the third loop and the bead stitch. I decided to make a couple of videos to better show how to do each of those stitches. I recently made a baby blanket as a new pattern to share on the Darice Blog. 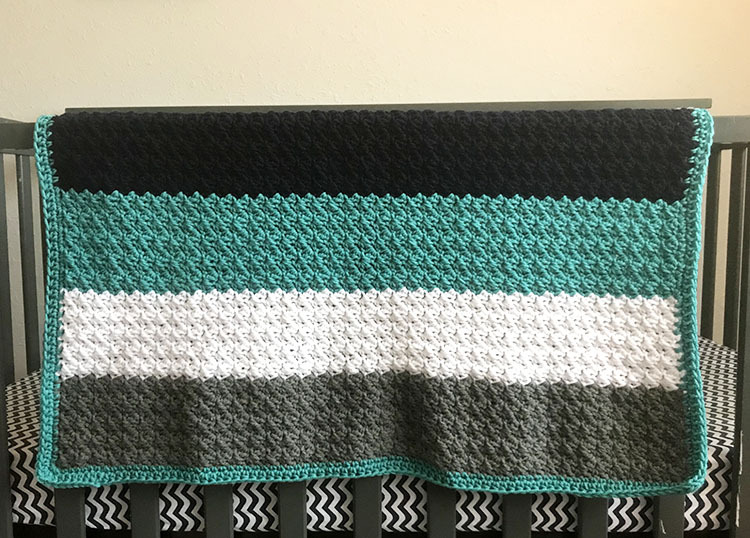 I wanted to make a striped blanket using a textured stitch. I played around with a few different stitches before deciding on the grit stitch. I didn't want to call it the grit stitch blanket though, I feel like that name doesn't quite sound soft and cozy and this blanket is nice and soft. I feel like the stitch gives it a nice squishiness. It is made by using a combination of single and double crochet. Valentine's is a great time to focus on the people that we love, not only in a romantic type way but also the love we have for our family and friends. Lately in our house I feel like there has been more arguing and fighting than love and kindness. Someone is always seems looking at a sibling wrong or breathing their air. Sometimes the kids play well together and I know that they love each other but they get frustrated with each other over the dumbest things and the fighting was making me crazy. I decided that I wanted to try a little project to see if it would help them recognize the good things about each other instead of only focusing on the negative. I recently ordered a pack of faux fur pom poms from Amazon that came with 12 pom poms in a variety of colors. When my girls saw them they immediately started picking out which ones they wanted me to use to make hats for each of them. My 5 year old loves pink, rainbows, and unicorns. 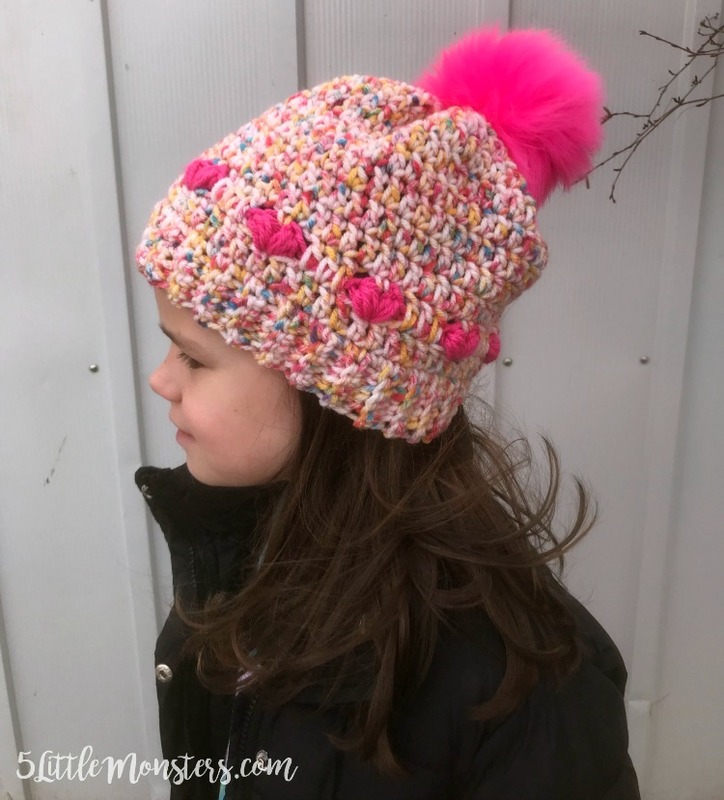 I actually already made her a hat this year, her unicorn hat, but looking through my yarn I came across this rainbow confetti colored yarn and I knew it would be perfect for her and would work with the hot pink pom pom she picked out. I decided to add a round of pink puffy hearts around the hat. With Valentine's Day coming up I thought hearts would be kind of fun. 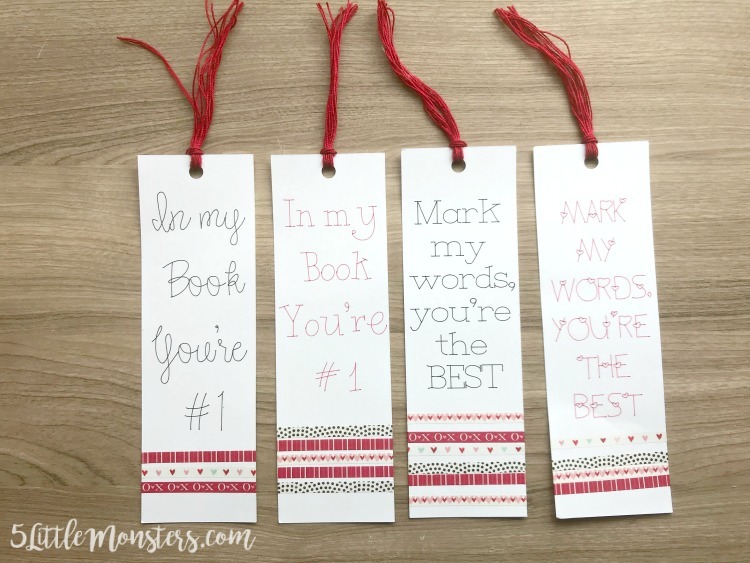 I am joining a group of craft blogger to share projects once a month that we make with our Cricut machines. Each month we will focus on a specific material- this month is felt. There are so many things you can make with felt and cutting it on the Cricut makes it so much easier to cut detailed pieces. I used my Cricut Maker to make several felt Christmas ornaments that I gave to family members, and I have made lots of flowers both for hair clips and headbands as well as embellishments on other projects. 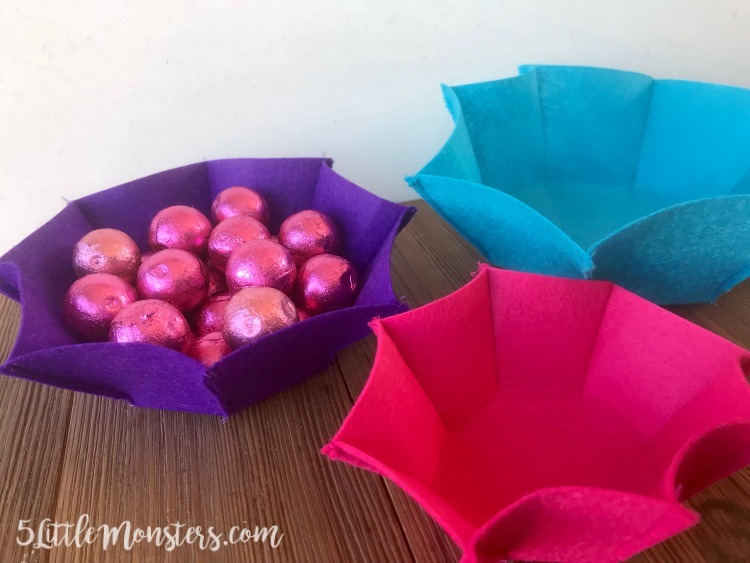 This time I decided to make some little bowls that could be used as candy dishes or to hold other small items. 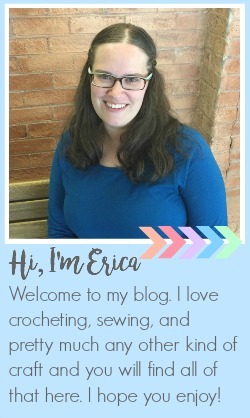 This year I am joining a few other craft bloggers with a monthly craft challenge. I have participated in the past but it has been a while. In the past we had a monthly theme but they were usually related to a holiday or season or something like that. This year we decided to switch it up a little bit and base our monthly themes on a craft supply or medium. This month the theme was Washi Tape. I love the texture that can be created by combining different crochet stitches. My goal when designing this hat was to create a hat with a lot of texture and visual interest. It combines rounds of bead stitch with rounds of half double crochet and a post stitch ribbing. 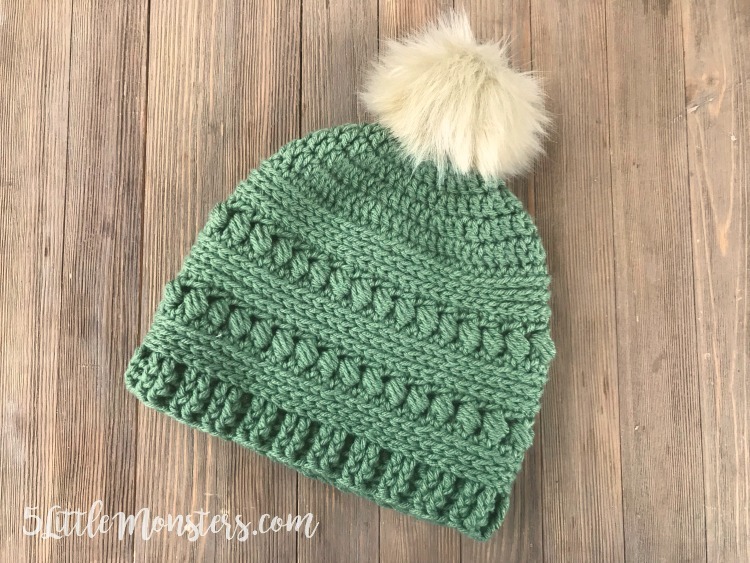 A faux fur pom pom on the top finishes the hat. 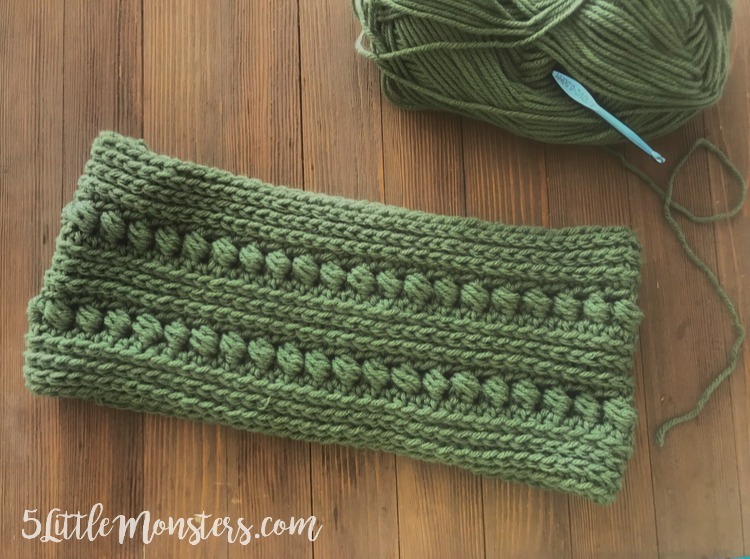 This cowl pattern actually started out as a hat that I was working on and then I decided to make a scarf to match. I wanted to make something that had a lot of texture to it. I used a combination of a couple different stitches to give me the texture I was looking for. One of the stitches I used was one that I had not tried before, the bead stitch. 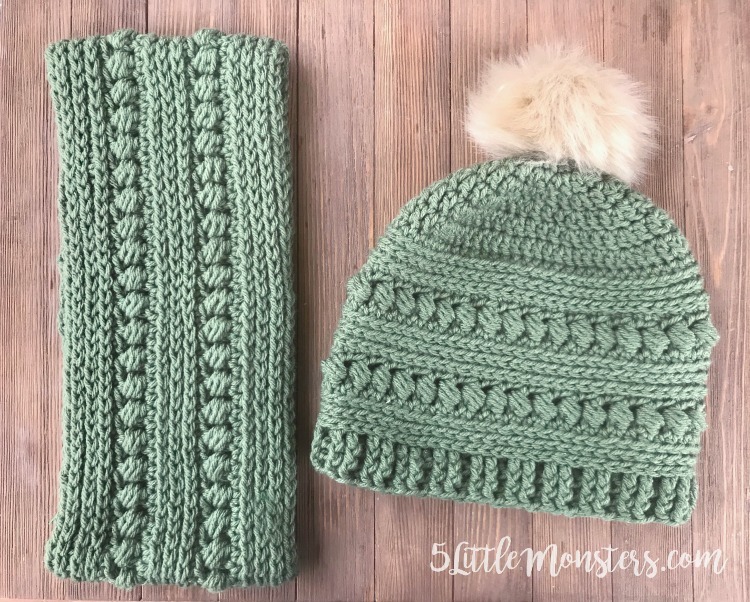 The bead stitch is similar to a puff or bobble stitch but it is worked sideways around a double crochet in the same row instead of into the row before. I used rows of bead stitch in between rows of half double crochet. 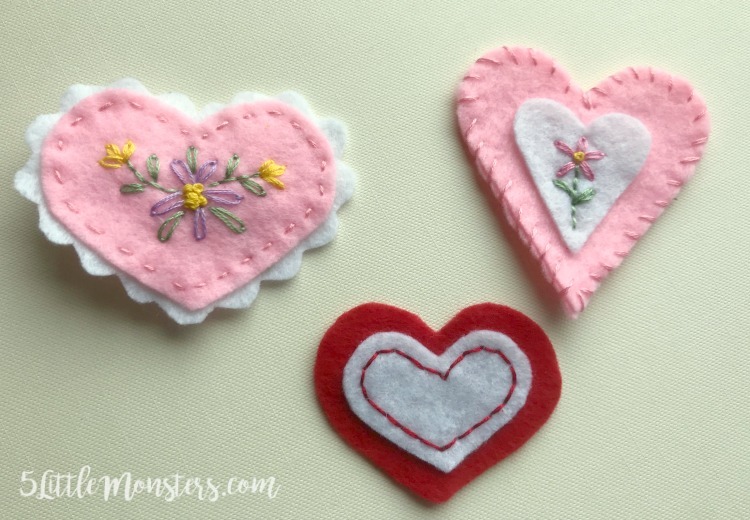 This week I am joining several other bloggers to share Valentine projects that we made with our Cricuts. 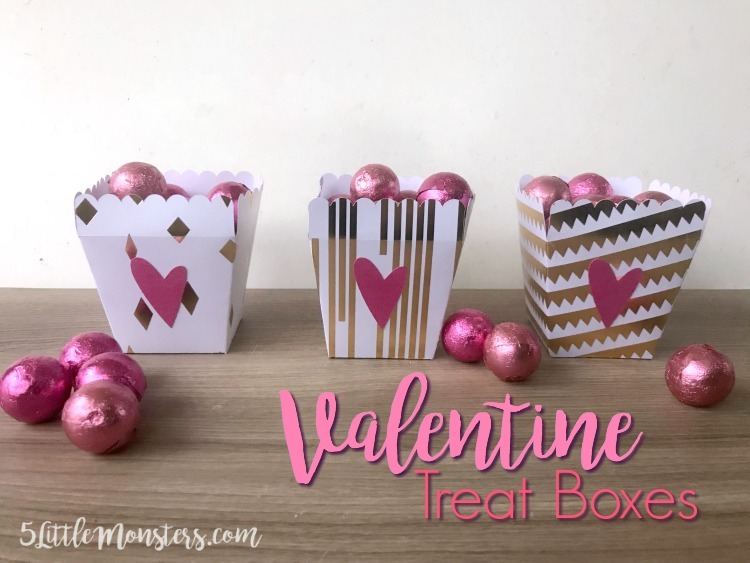 I made some simple little popcorn style treat boxes using gold foil embossed paper. I filled them up with candy, but they could be filled with any small treats. They actually held quite a bit of candy, enough that I kind of wished I had made them a little smaller.